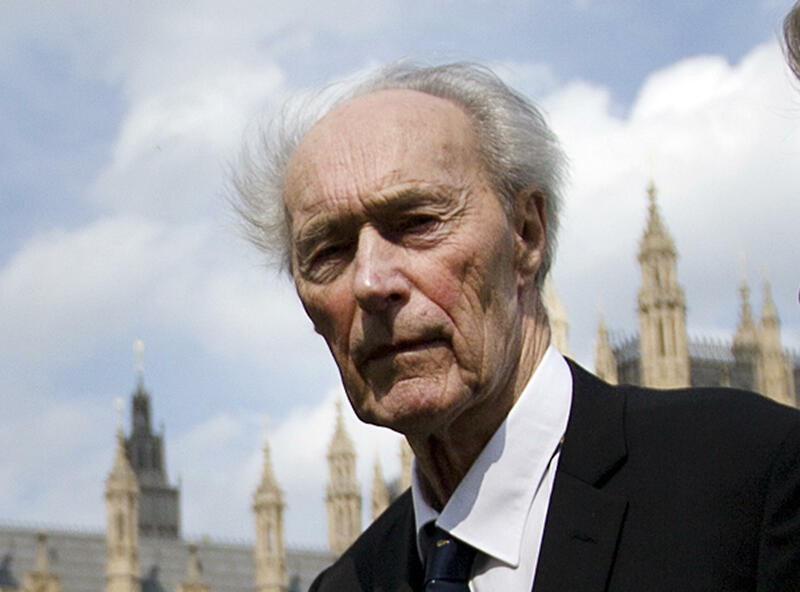 COPENHAGEN, Denmark — Norway on Monday mourned World War II saboteur Joachim Roenneberg, who headed a five-man team that daringly blew up a plant producing heavy water, depriving Nazi Germany of a key ingredient it could have used to make nuclear weapons. Prime Minister Erna Solberg said Roenneberg, who died Sunday at 99, was "one of our finest resistance fighters" whose "courage contributed to what has been referred to as the most successful sabotage campaign" in Norway. In a 2014 Norwegian documentary in connection with his 95th birthday, Roenneberg said the daring operation went "like a dream" — a reference to the fact that not a single shot was fired. Parachuting onto snow-covered mountains, the group was joined by a handful of other commando soldiers before skiing to their destination. They then penetrated the fortress-like heavy-water plant to blow up its production line.